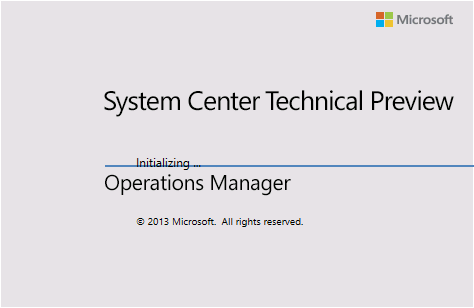 Here’s a command line for unattended installation of System Center Technical Preview Operations Manager OMServer, OMConsol and OMReporting . I am running Windows Server Technical Preview. Unattended Install parameters below, just change highlighted text.